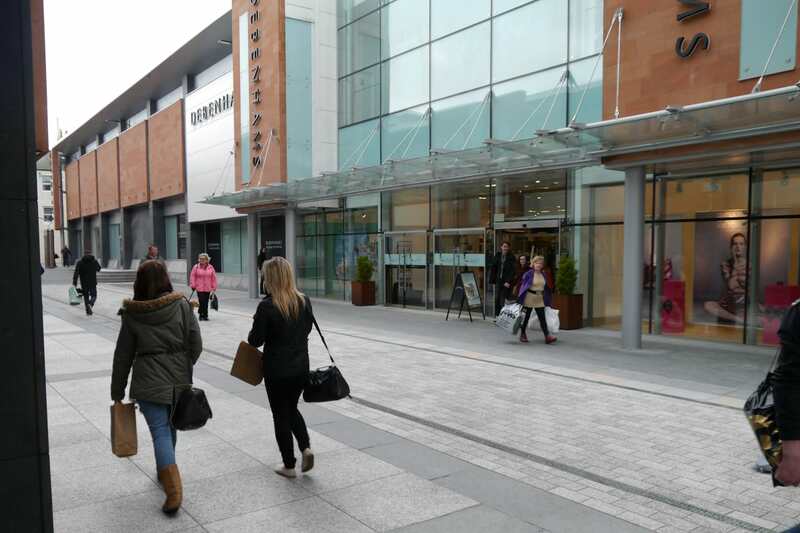 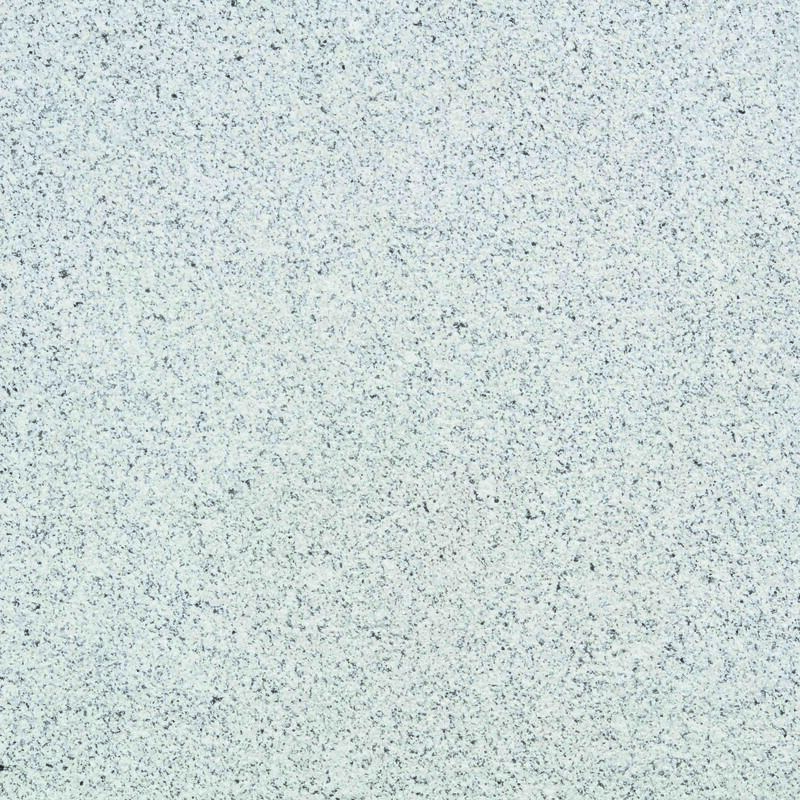 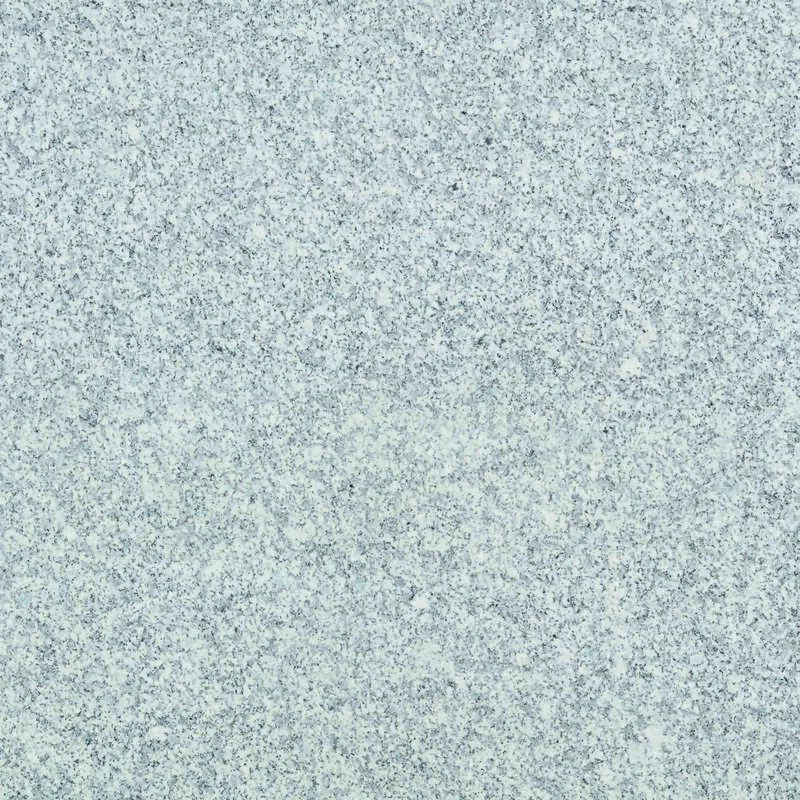 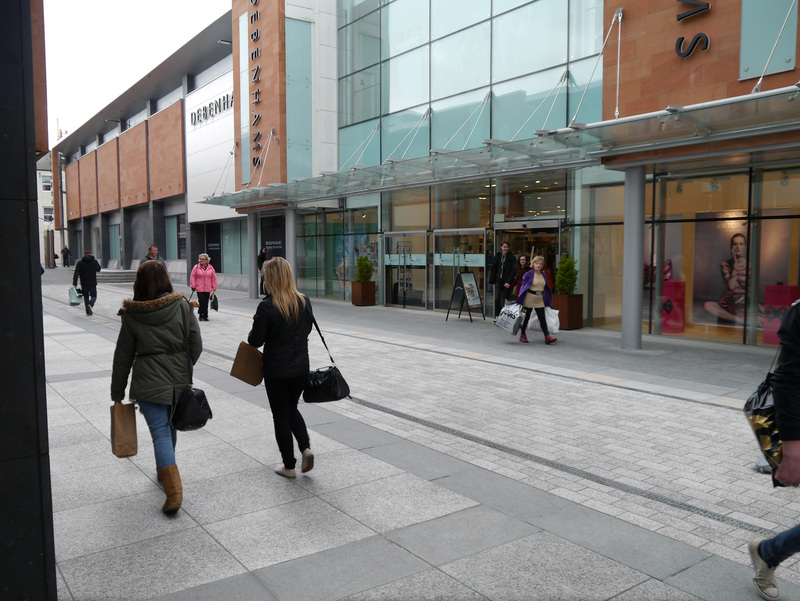 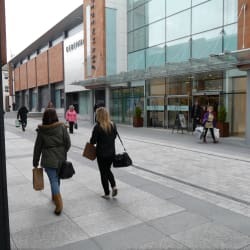 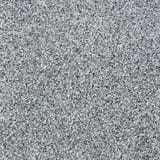 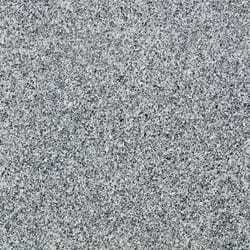 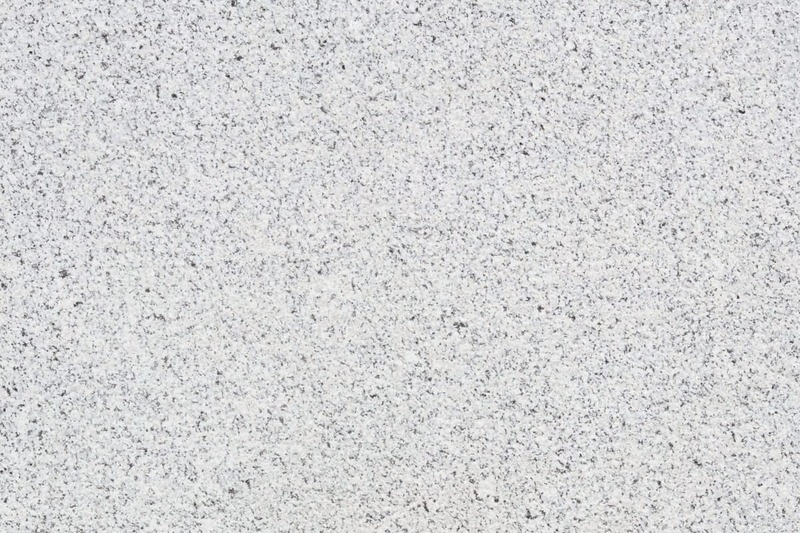 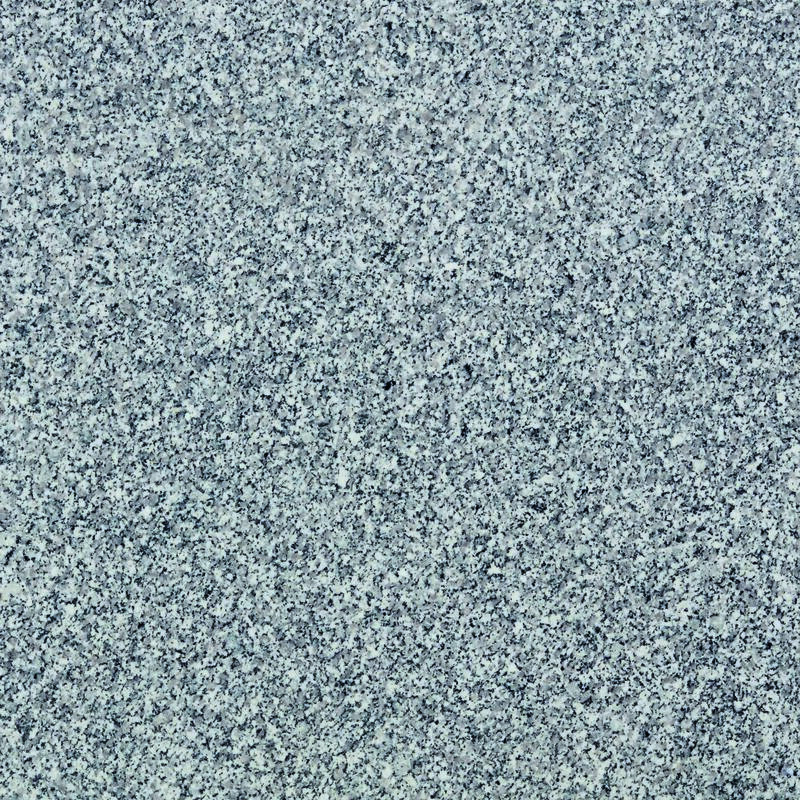 Available in several finishes to best suit its application, Sodermalm Granite is suitable for pedestrian and vehicular trafficked areas.A silver grey stone, it is available in fine picked, flamed and polished finishes. 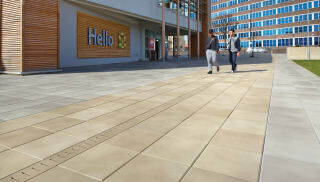 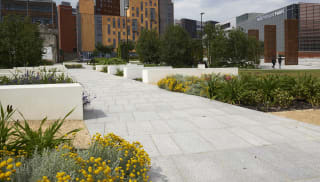 Granite is a strong, durable material that is ideal for creating a contemporary aesthetic.Sodermalm Granite is available for all product areas such as paving, setts, kerbs, tactile, steps, water management, street furniture or other bespoke specialised masonry items such as veneers for planters or furniture. 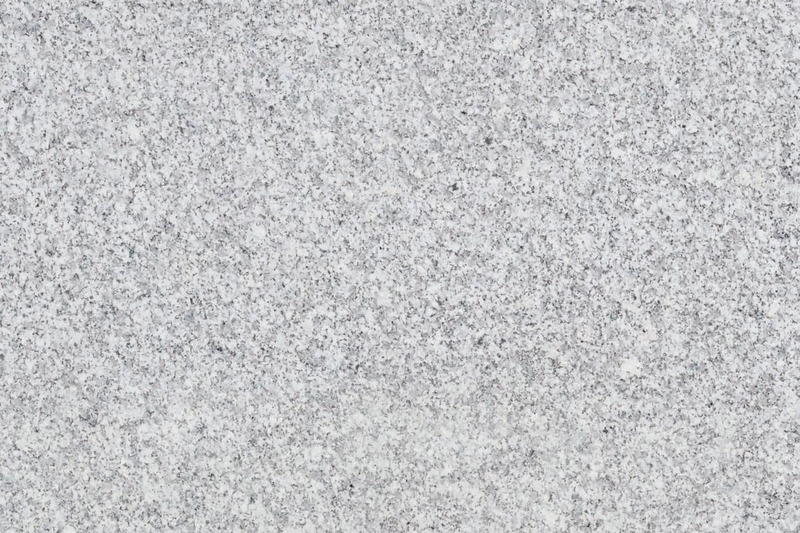 Like all granites in our product range, Sodermalm Granite is produced to ISO9001 quality assurance standards, and fully tested to appropriate standards in the UK. 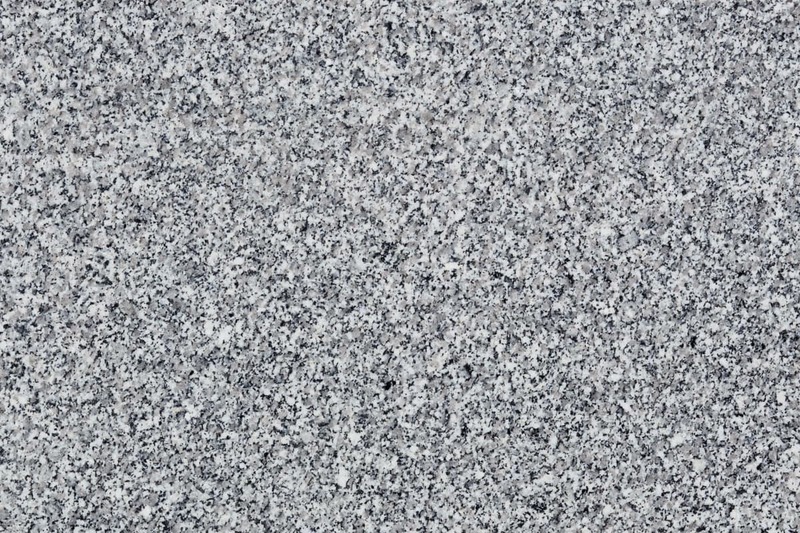 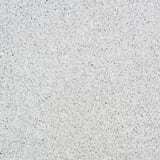 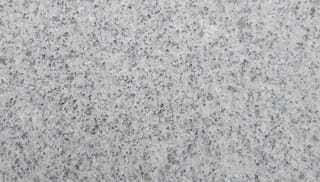 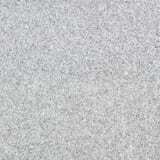 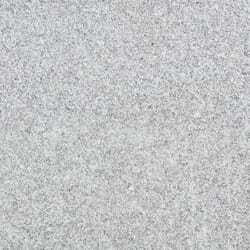 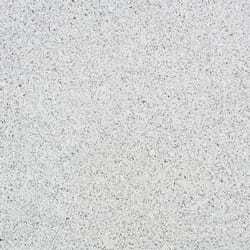 All our granites are CE marked in accordance with the latest legislation.